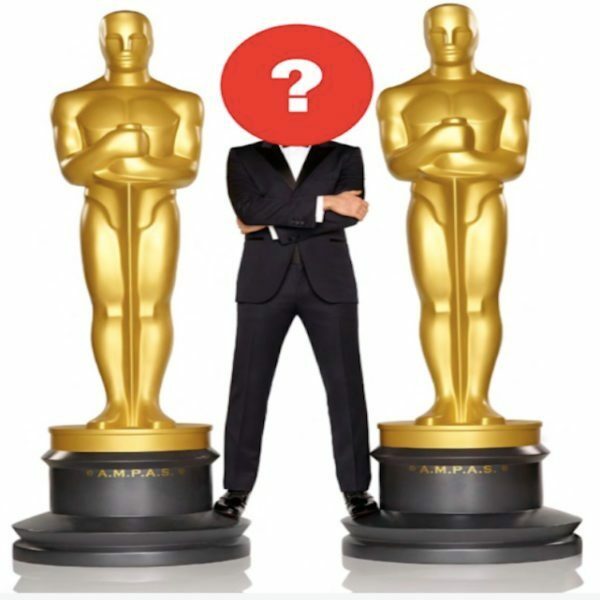 There will be no host for this year’s Oscars. On Tuesday ABC confirmed that one of the biggest nights in the film industry would go on without a celebrity presenter. According to Karey Burke, the new ABC Entertainment president, the cloud of uncertainty looming over the awards show has helped keep it in the public eye. Burke briefly discussed the telecast during the TV Critics Association tour. He noted that the Academy’s priority was to keep it under three hours. In previous years, the Academy Awards run more than 3 and a half hours, hurt ratings. Efforts to streamline the awards have proved controversial with those representing below-the-line categories (like sound and production design) objecting to the prospect of certain awards being presented during commercial breaks to speed up the presentation. Since the announcement of Kevin Hart’s departure as host for the awards, the Academy has stayed silent about their plans, keeping the uncertainty and anticipation going among Industry and fans. Kevin Hart stepped down from his role as host after his homophobic tweets surfaced. “I have chosen to step down from hosting this year’s Oscar’s,” Hart, who is currently performing in Sydney, Australia, announced on Twitter. “This is because I do not want to be a distraction on a night that should be celebrated by so many amazingly talented artists. 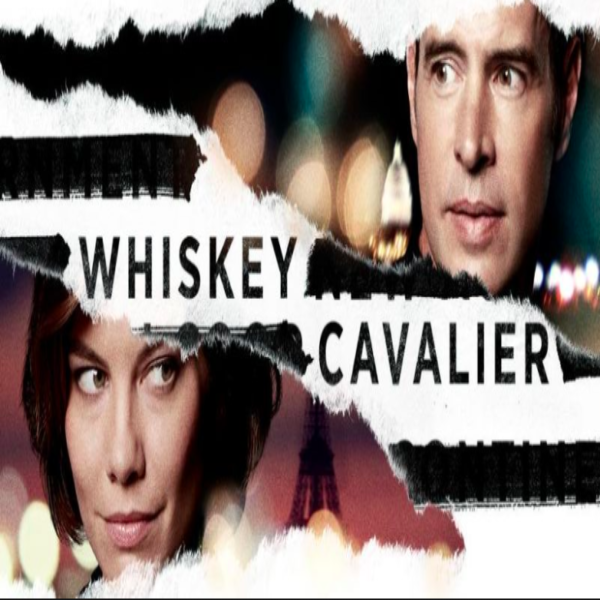 And, for the first time, ABC will use the Oscars to preview a new series, “Whiskey Cavalier,” an action-drama starring “Scandal’s” Scott Foley that will air after local newscasts. The Oscar ratings drastically fell last year, but the hope is that nominees like “Black Panther” and “Bohemian Rhapsody” will boost tune-in. The awards will air February 24 on ABC.